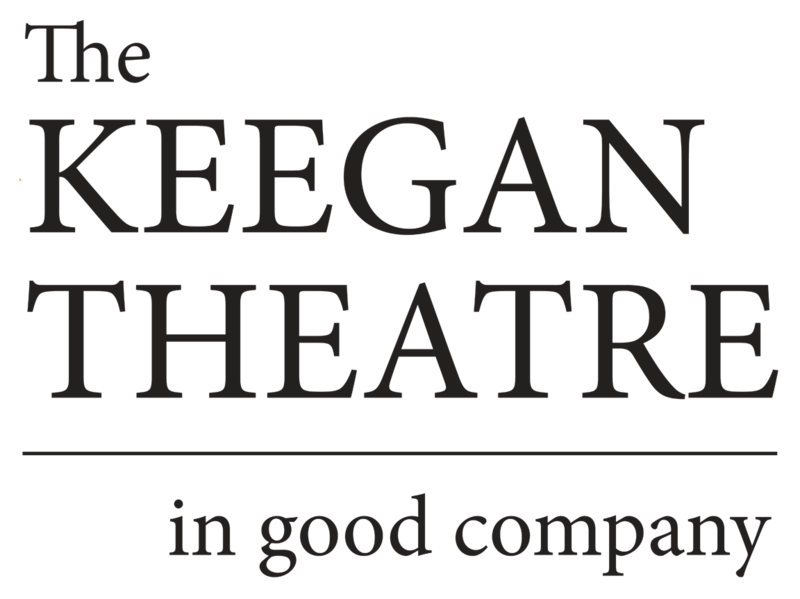 The Keegan Theatre closes out its 17th season with the world premiere A Midsummer Night’s Riot, reuniting the artistic team of playwright Rosemary Jenkinson, director Abigail Isaac, and Josh Sticklin. Cuchullain is the third effort by Belfast playwright Rosemary Jenkinson to make its world premiere at Keegan Theatre since 2010, and it reunites actor Josh Sticklin with director Abigail Isaac—the same duo that staged Jenkinson’s Basra Boyat the Keegan 16 months ago. It takes great acting to pull off a short, intense drama like this. …in Rosemary Jenkinson’s world-premiere play “Cuchullain,” an endearingly impulsive and foul-mouthed modern 19-year-old ingests drugs and alcohol as if he’d worked out a personal immunity deal with mortality. Those fortunate enough to catch Keegan’s world premiere of Jenkinson’s previous play Basra Boy last year will find a close sibling in Cuchullain. Leaping about the stage, depicting conversations with one bit character after another, and even staging a fight sequence, Sticklin flawlessly creates not only a compelling, nuanced stage protagonist, but also a fully realized mise-en-scène that complements and illuminates its stoned yet hyper-cognizant anti-hero.